HTC is currently going through it's worst time as the company has recorded 10 consecutive losing quarters. According to a statement posted online by HTC. The company's executive Chialin Chang is stepping down as the President of Smartphone and Connected Devices Business. The Resignation is coming just days after HTC reported a 27% year-over-year decline in January revenues. According to Chang, the reason for his resignation is due to "personal career path". His resignation has however been accepted and takes effect from yesterday 14th of February 2017. 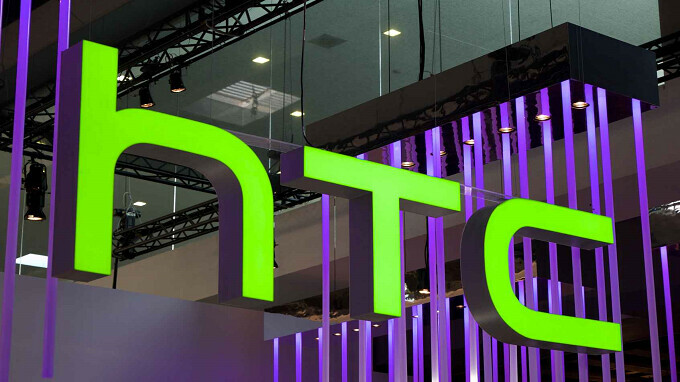 HTC has experienced a steady fall in it's stock price from as high as 1,300 NT ($44.56 USD) on April 29th, 2011 to its current price of 59.90 NT ($2.03 USD). The company recently closed a deal worth $1.1 billion with Google. This is for the new Google Pixel smartphone division as well as a non-exclusive license which gives Google access to use some of HTC's patents. A successor to Chang's position is yet to be named. We just hope the next executive will be able to restore the company's lost glory.